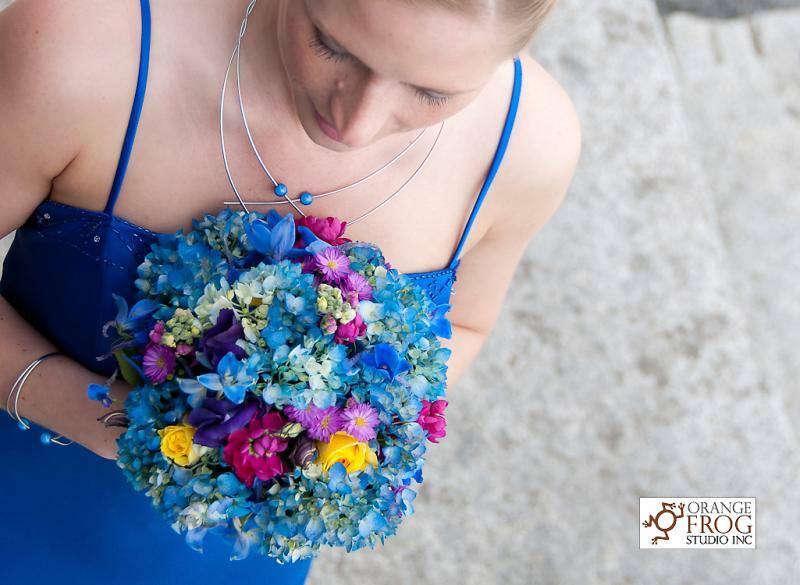 Wedding flowers are simply the most important accessory for your special day. Flowers complete every picture and setting. When you first start budgeting for your wedding flowers you might think you simply need a few bouquets, boutonnieres, corsages and table flowers. 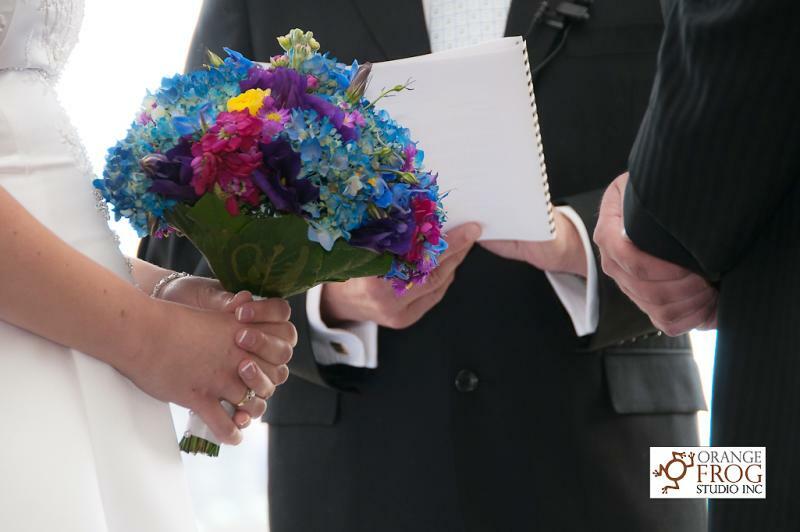 If it were only that simple, but as with every aspect of your wedding, the lists continue to grow. There are cake flowers, altar bouquets, guest book table flowers, pew markets, isle petals, toss bouquet, flowers for the chair ties, and registry table flowers just for a start. You need to take evasive action if you are to keep your budget in control. Even though price is important, your decisions should not be made simply on price. Remember that flowers come in different grades. Cheaper, shorter flowers often do not last long as cut flowers. These flowers will not live long enough to use for your bouquets but might be alright for the cake topper, or to float for centre pieces. A lower price may simply mean that lower quality flowers are going to be used through out the wedding. Also check to see how much experience the floral designer who is creating your florals actually has. You need to be working with a professional who has experience working with hundreds of wedding budgets. One of the best way to keep on budget and have good quality flowers is to use and re-use your larger pieces. Flowers that are used as pew markers can be used in bowls with floating candles as centre-pieces. Pew flowers can even be grouped to create a lovely toss bouquet. You can group your centre-pieces along the isle to decorate the ceremony. After the ceremony these flowers will look completely different once they are placed on the quest tables with some fresh petals or a mirror. Vases on the head-table can hold the wedding party bouquets. Consider grouping small vases with a single flower on the guest tables. These vases can be given as favours to your guests at the end of the night. Large arrangements on pillars at the ceremony will look different when grouped on the floor in front of the head table. Always ask your florist for their suggestions to keep within your budget. Often a simple but elegant choice is available if you simply ask. Consider a cluster of cymbidium orchids with an exotic folded leaf instead of a large cluster of roses. Those rose bouquets that you see in the bridal magazines often have thirty or more flowers. The orchids may cost twice the price of a single rose bit we will only need seven to create an unforgettable and long lasting bouquet. Many of the stands, pillars, bowls, table mirrors and candle holders you will need can be rented. I have run into hundreds of couples who have used up their budget purchasing dozens of containers only to own them for ever. There are many ways to have a beautiful wedding without going over budget, but it will take creativity and a focused team.